Humor is perceiving what is comical or amusing in situations, and offering a lighter side. It is expressed through laughter, gentle teasing, and bringing smiles to other people. Playfulness is the foundation of humor. Humor can serve the greater good by making the human condition more bearable, by drawing attention to its contradictions, by sustaining good cheer in the face of despair, by building social bonds, and by lubricating social interaction. It is the antithesis of being grim, boring, literal, or too serious. Humor often buffers against despair. 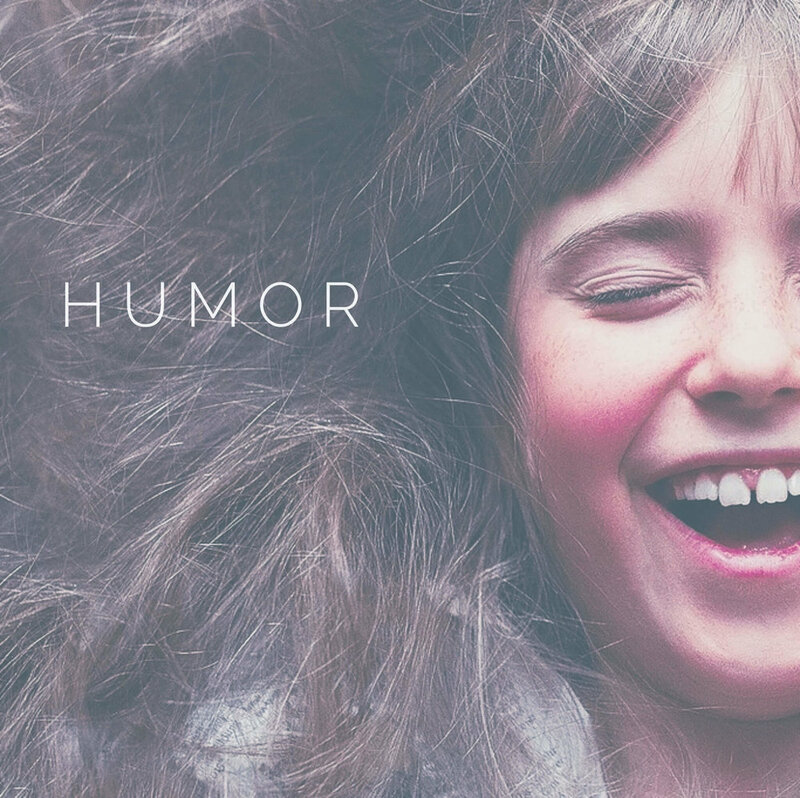 It is noteworthy that the loss of a sense of humor seems to cut across virtually all forms of psychopathology, which implies that a good sense of humor might well be one of the defining features of positive mental health. Humor is rarely mentioned in traditional discussions of virtues, and its moral flavor is not always obvious. Indeed, humor can be good or bad, and may draw people together or put people down. Humor is one of the value-added strengths in the VIA classification, meaning that it becomes a morally praiseworthy strength when coupled with other strengths. For example, social intelligence and self-regulation added to humor can ensure that humor is delivered with sensitivity in the right dose at the right time.